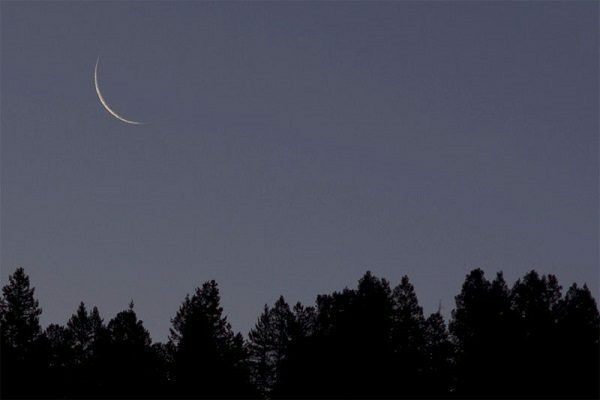 The moon of the holy month of Zilhajj has been sighted in the sky of Bangladesh. Day counting for the month of Zilhajj will begin from Monday. Eid-ul-Azha will be celebrated throughout the country on August 22, Wednesday. 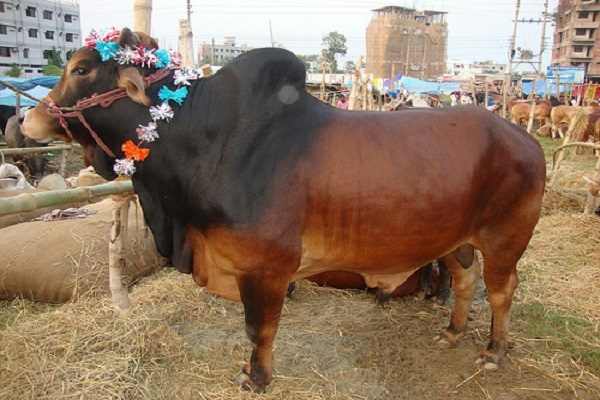 According to the Islamic rules Eid-ul-Azha is celebrated on the 10th day of Zilhajj month. 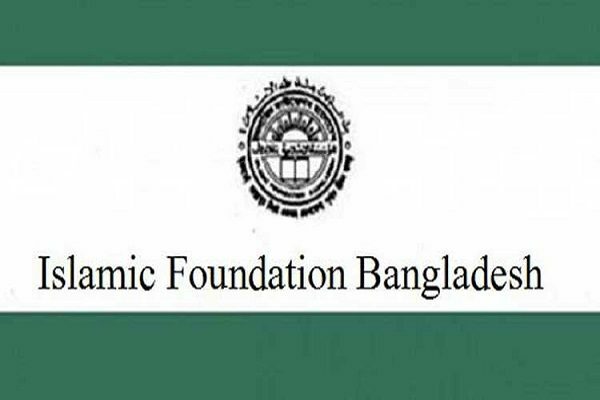 The announcement came after a meeting of the National Moon-Sighting Committee at Islamic Foundation’s meeting room in Baitul Mukarram National Mosque on Sunday. Muslims across the world slaughter animals on the 10th day of Zilhajj to get grace of Allah remembering the sacrifice of Hazrat Ibrahim (AS). 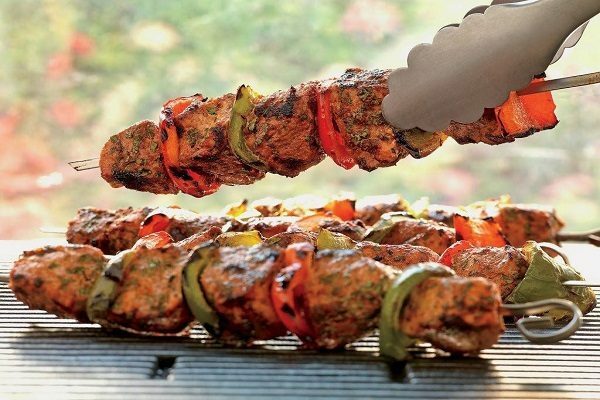 Due to this the Eid-ul-Azha is popularly known as the Eid of slaughtering animals. On this very day to get satisfaction of Allah Hazrat Ibrahim (AS) attempted to slaughter his beloved son Hazrat Ismail (AS). But with the grace of almighty Allah an animal was slaughtered instead of Hazrat Ismail (AS). 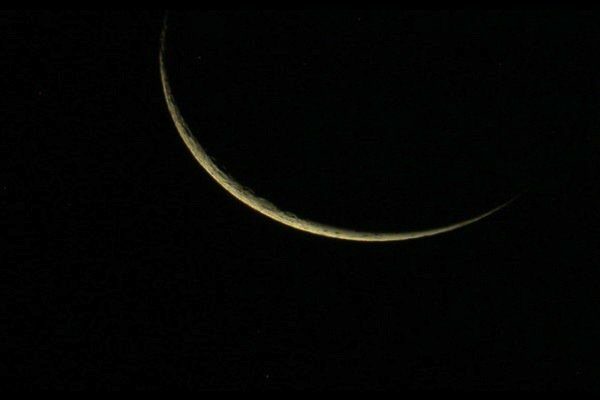 Meanwhile, the moon of the month of Zilhajj was sighted in Saudi Arabia on Saturday. 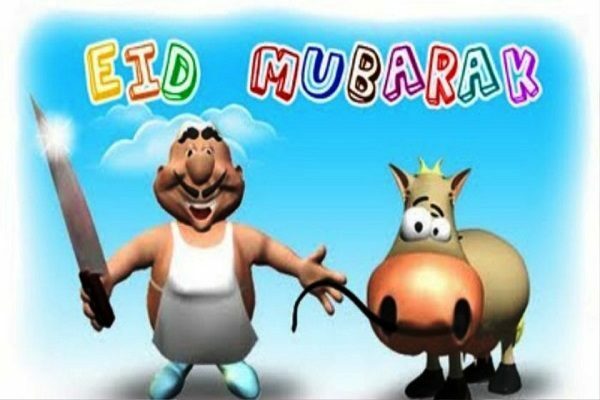 According to this, Eid-ul-Azha will be celebrated in the Middle East including Saudi Arabia on August 21 (Tuesday).